We are here for all your fire safety needs. With over 30 years of experience in the industry, visit this you can count on Peninsula Fire to be your resource for any fire safety needs. Our staff provides expert and friendly knowledge. Whether you need a new fire extinguisher, unhealthy a refill, or a custom fire suppression system, we look forward to meeting your needs. Located in Poulsbo, WA we service the entirety of the Kitsap and Olympic Peninsulas – from Bainbridge Island to Bremerton, to Gig Harbor and up through Sequim and Port Angeles. 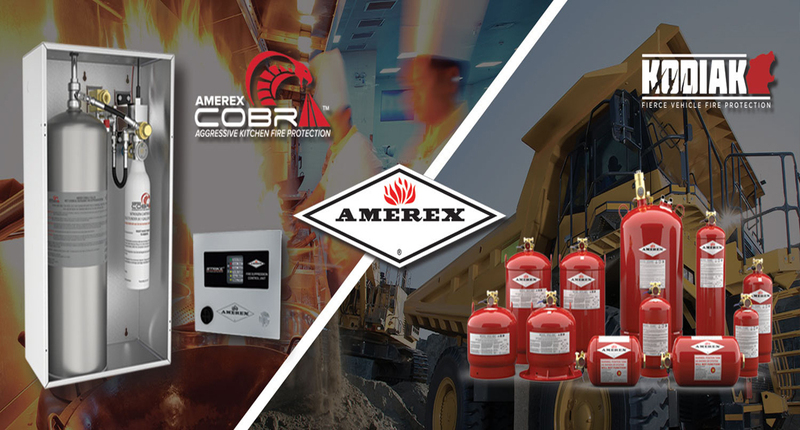 We install custom fire systems for Commercial Kitchens, Industrial Equipment, Flammable Liquid Storage, Paint Booths, etc. Emergency Fire and Safety Training is always available – including safety procedures and fire evacuation plans. If you are in need of fire suppression, we’ll come to you! Don’t let an emergency come before you and your employees know what to do.